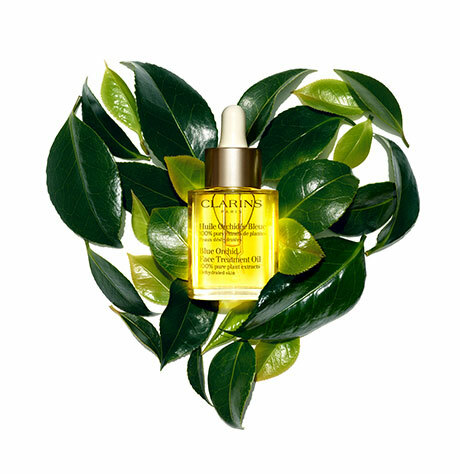 Marks, discolouration, grey areas, acne-related marks, dull skin, redness… The ground breaking dark spot serum capable of correcting pigmentation disorders for a unified, luminous skin, without altering the natural skin tone. Rated 2 out of 5 by RaeW from Disappointing. I used this product for an entire month - day and evening - and saw no improvement to my darker spots. It does however give you a nice glow without makeup. 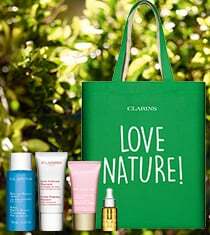 Rated 1 out of 5 by Hope from Got skin reaction with this one I love clarins products as it works well with my combination to dry skin. But this one, somehow my skin has reaction to one of the ingridences. I was expecting that this product can erase my acne and sun damage dark spots, but got disappointed. Tried it twice, it doesnt work for me. Hopeful it will come up with a better product has the same function to replace the perfect serum. Rated 2 out of 5 by Midway from Did not see any difference after using it I have used this product from Feb. 20, 2016 to Mar. 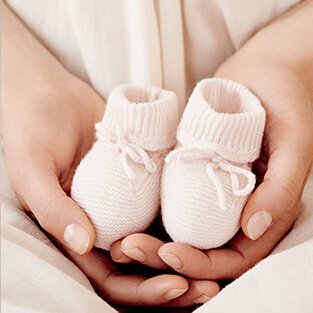 31, 2016 - a month and 11 days. I have not seen any improvement in lightening my skin pigmentation at all. I purchased it with great expectation and hope this finally works for my needs but it did not. 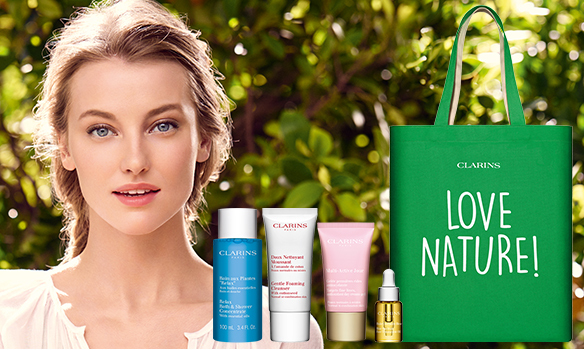 I was trying a number of Clarins products lately. Ironically, I found out Clarins gentle peeling smooth away cream (gentle scrub) did lighten my pigmentation right after I used it. I tried it 2-3 times so far with on-line purchase samples and just bought two regular size tubes to test it out. Anyhow, it really cleans my face and minimizes my pores, which I love. You might want to try Clarins gentle peeling smooth away cream if you want to lighten your skin pigmentation and let me know how it goes. Good luck! Rated 5 out of 5 by Rogue from Addendum to first review I forgot to mention in my first review that Mission Perfection is a corrector and not an anti-aging product so it performs differently as well than Double Serum and that is why you should use Mission Perfection in the a.m.and Double Serum at night; to get both benefits of skin correction and preventative aging. Secondly, you must use sun protection to ensure the best benefit of this skin corrector which is why it is suggested to use Clarins UV50 Sunscreen Multi protection for city dwelling and a regular sunscreen for beach dwelling (as we sweat and swim we need to reapply that there). Otherwise you will just go in a "cycle" of damage, treatment, damage, and so on. 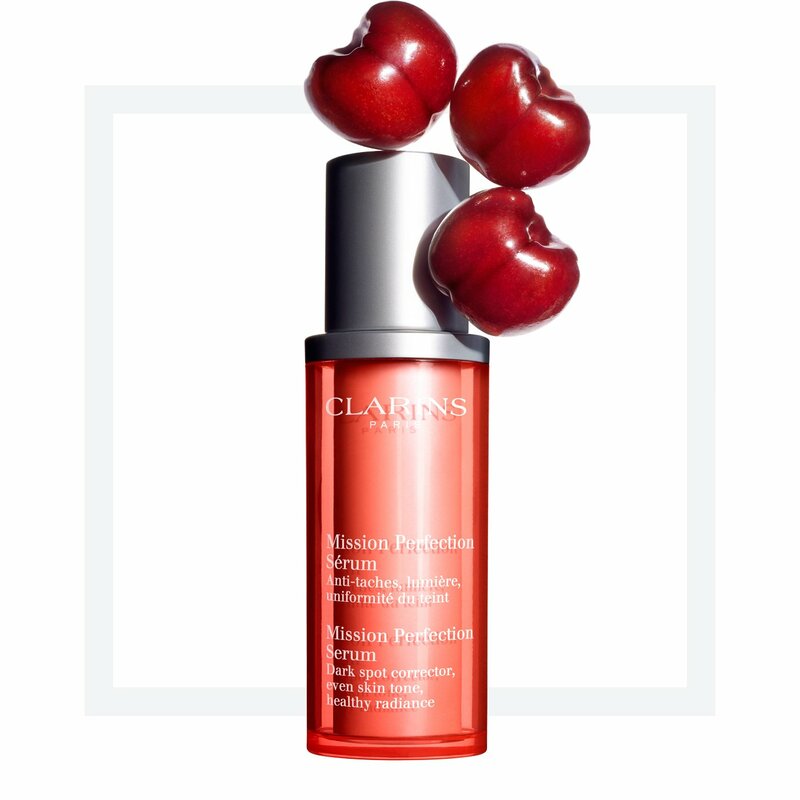 Rated 1 out of 5 by Suzie from Allergic Reaction I have used Clarins and other face products in the past with no problem but when I tried Mission Perfection Serum, within 24 hours my face started to itch, it turned bright red, stung, and became swollen. The doctor recommended cortisone cream for relief but four days later, my face is still red, sore, and puffy. Use this product with caution!